Situation: The Federal Reserve noted that the bottom fifth of American households had a median net worth of just $6,400 in 2013; which means those families are only one (or two) paychecks away from financial ruin. 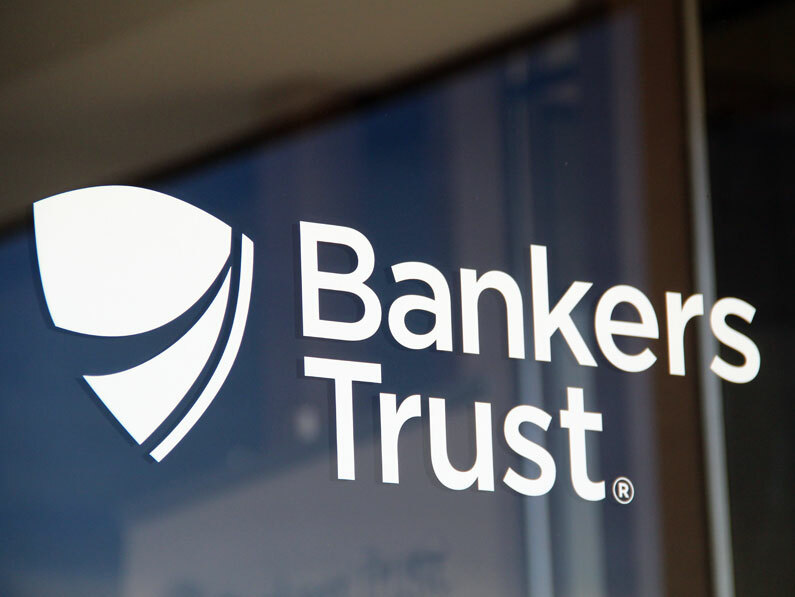 Des Moines-based Bankers Trust Company (BTC) resolved a decade earlier to help low-income Iowans by teaming with ISED Ventures to promote the Iowans Save! program, matching dollar-for-dollar money saved by low-income individuals and families. BTC believed that the program (which rewards the monthly saving of families working to buy their first home, or to pay for education, job training or starting a small business) was in line with its core values of community reinvestment and promoting diversity. BTC turned to Hanser & Associates to stimulate interest in the program and meet the bank’s goal of enrolling 1,000 qualified Iowans in the program within six months through a targeted media relations campaign. Strategy & tactics: Hanser & Associates was responsible for media relations to launch Iowans Save! This included developing media materials, writing speeches, training media spokespersons and planning a news conference held jointly by Iowa’s Lt. Governor and BTC’s President. Results: The resulting news coverage included The Des Moines Register, American Banker and other national media outlets. An editorial by the Lt. Governor and BTC President was placed in several major newspapers across Iowa, encouraging Iowans to enroll in Iowans Save! Response to the media coverage was phenomenal; more than 300 qualified participants enrolling, collectively invested more than anticipated, and surpassed BTC and ISED’s goals. BTC began a waiting list for Iowans Save! less than a month after the program was launched.